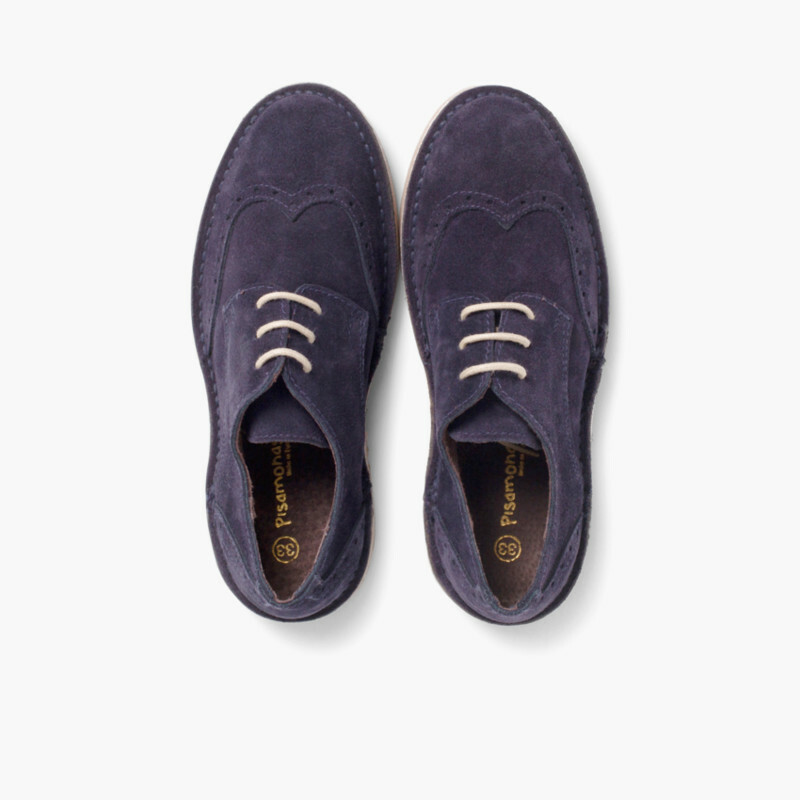 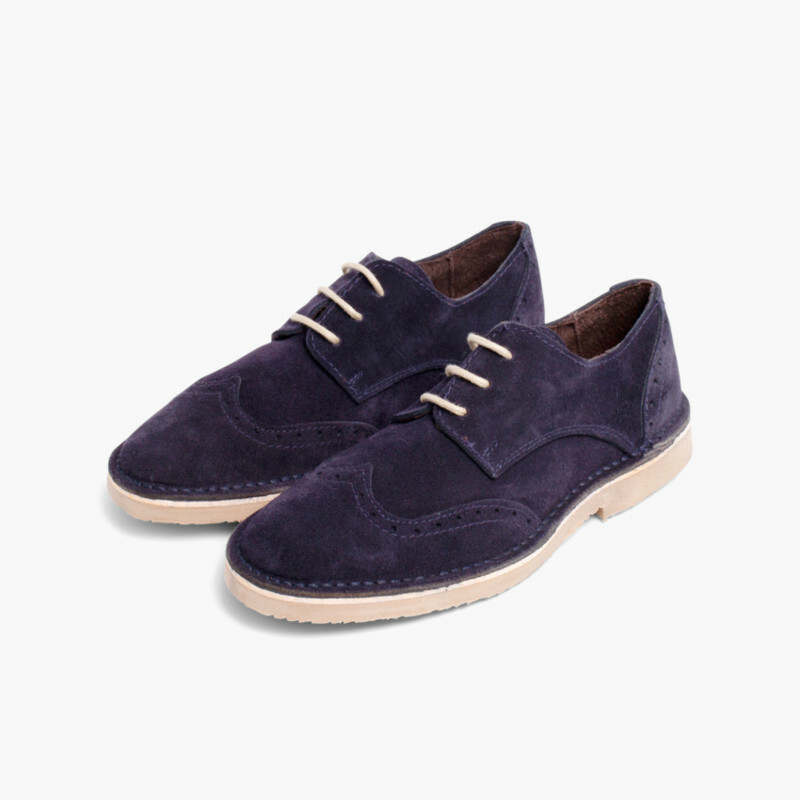 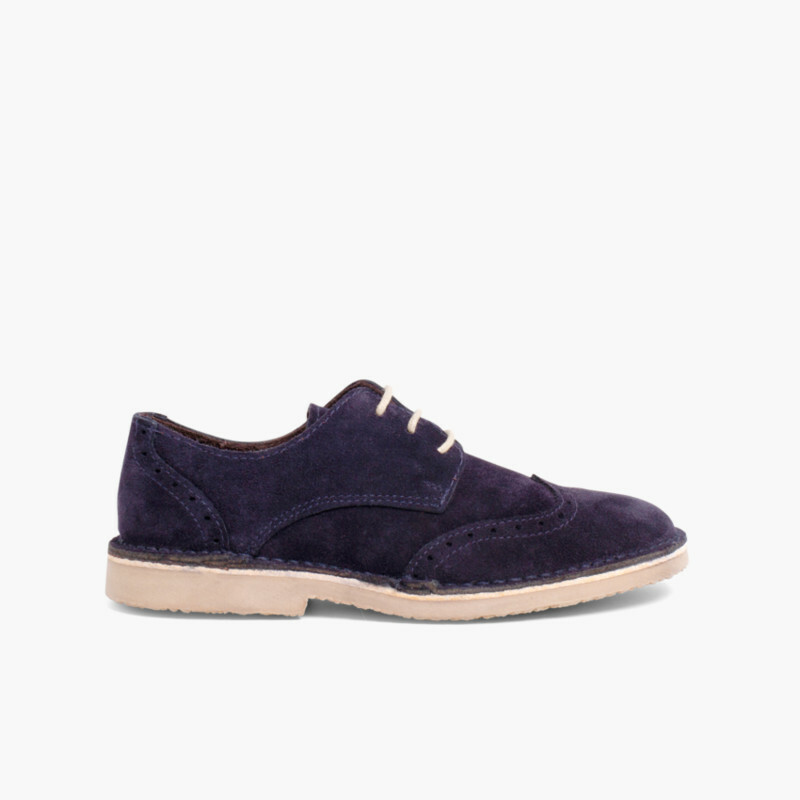 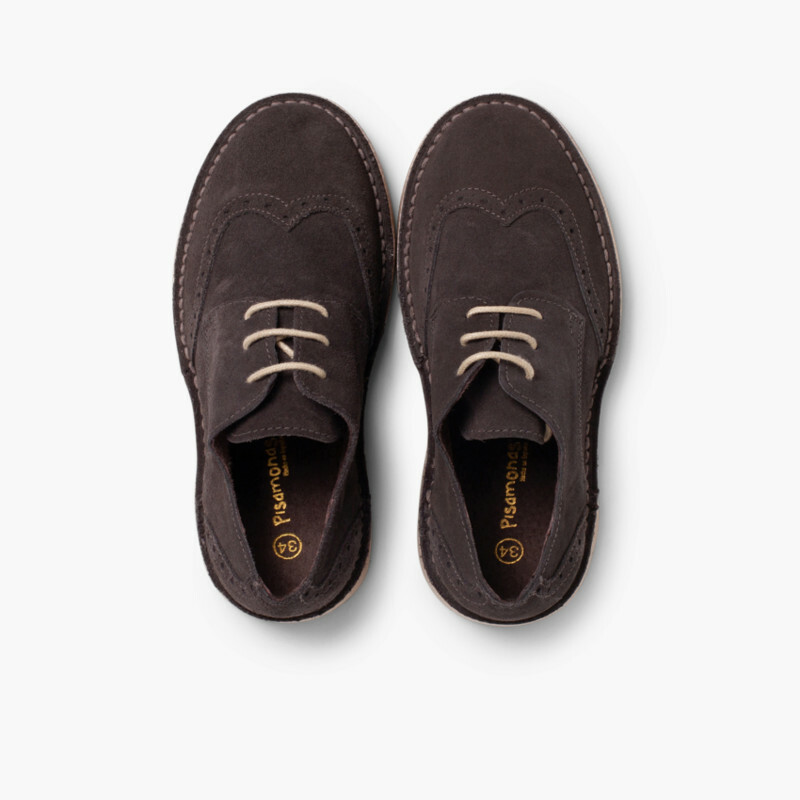 Kid's blucher shoes in suede, leather of an unbeatable quality that adapts to their feet like a gove. 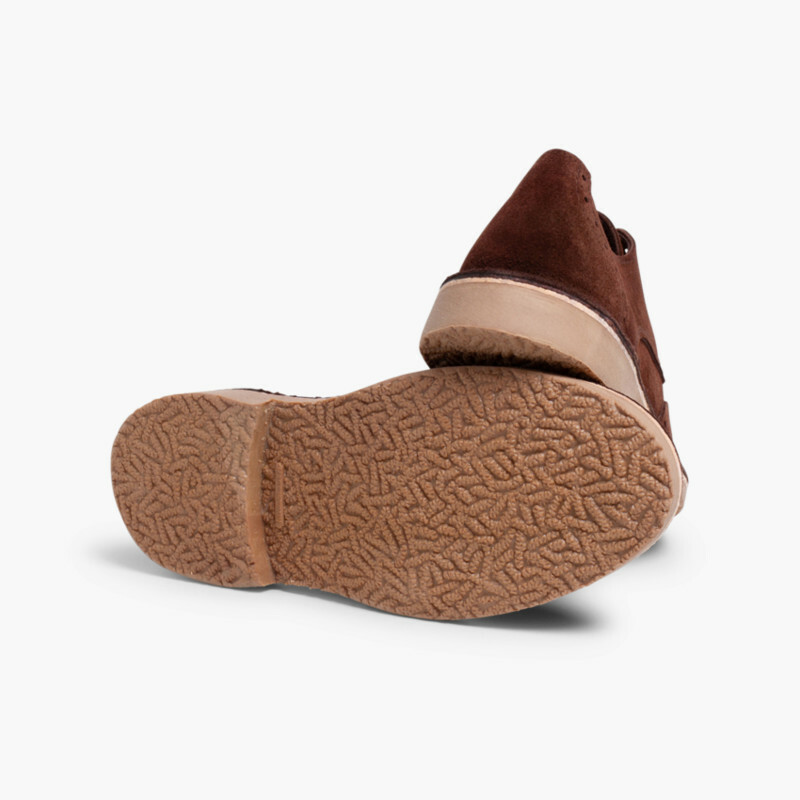 This is a very flexible material and these are fully lined with leather for protection from the cold and for the best perspiration. 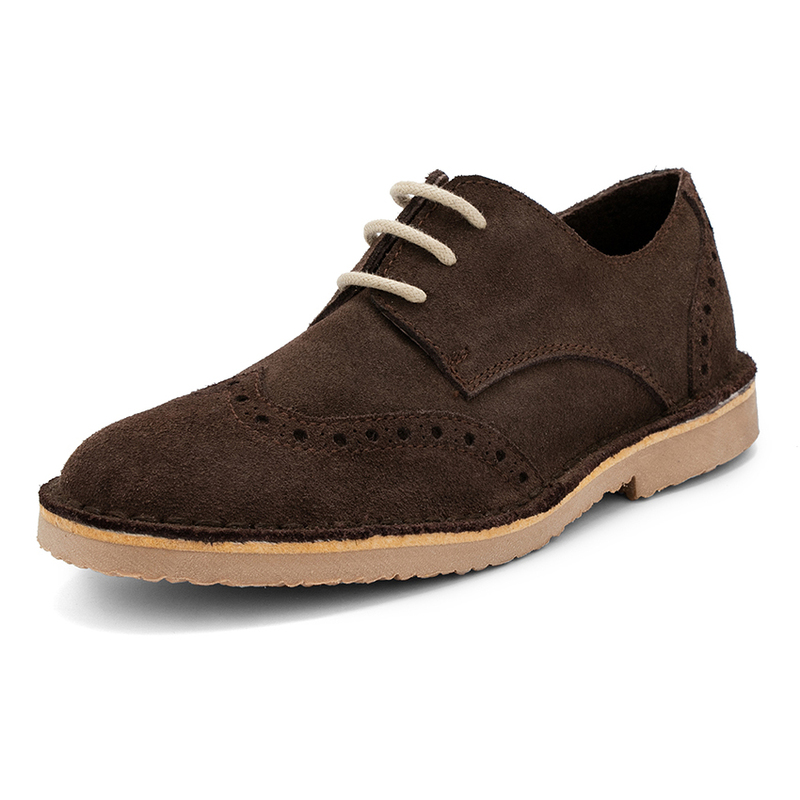 This classic style, known as Oxford, derby or brogues, keeps merges timeless elegance with a contemporary feel. 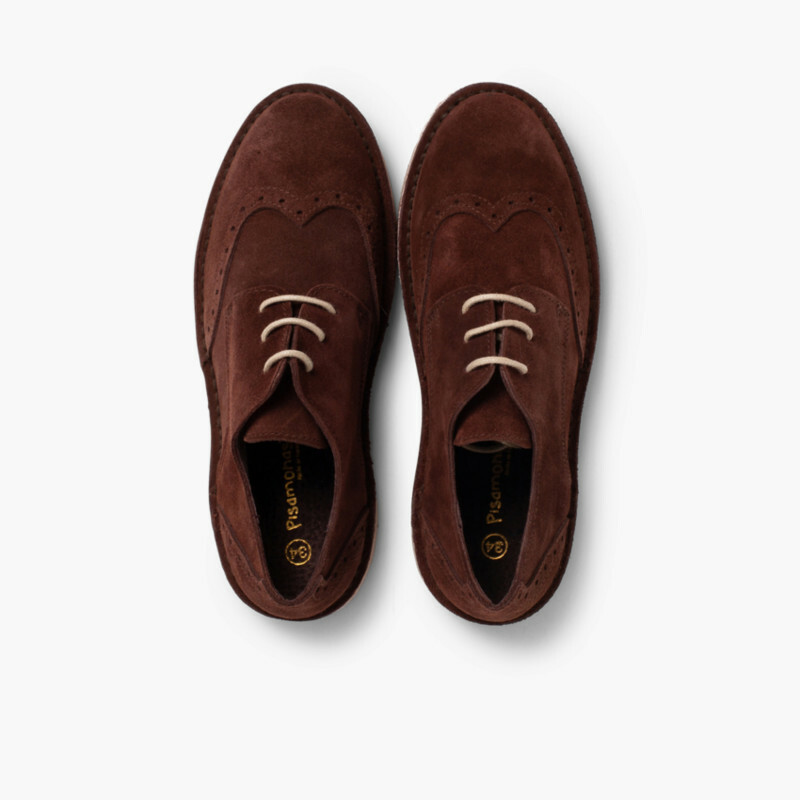 This is achieved thanks to the off-white laces, the matching sole and their red sole. 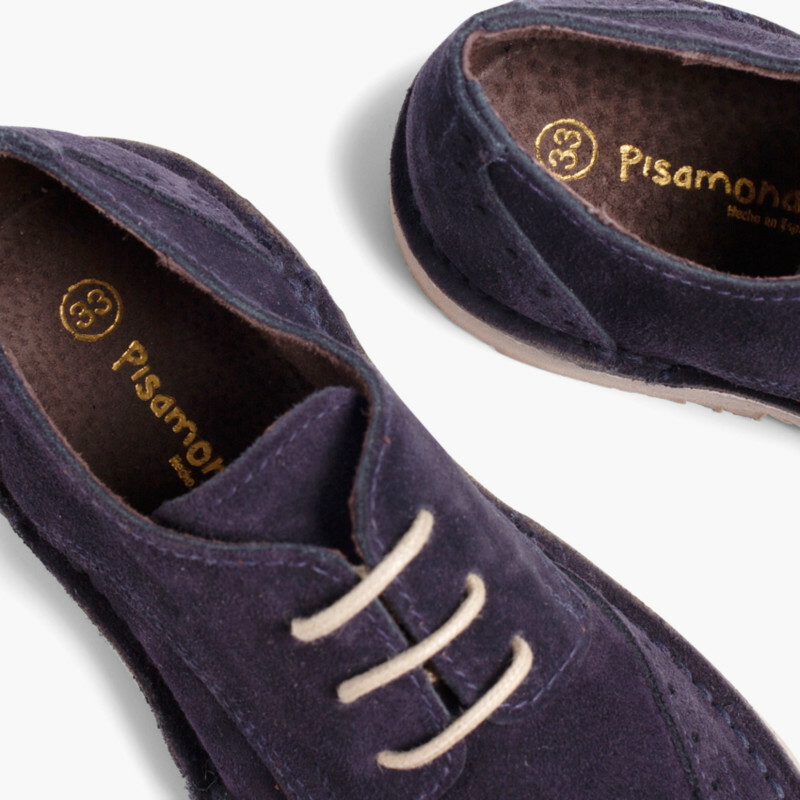 Therefore, the little ones can wear these with casual and dressed-up looks. 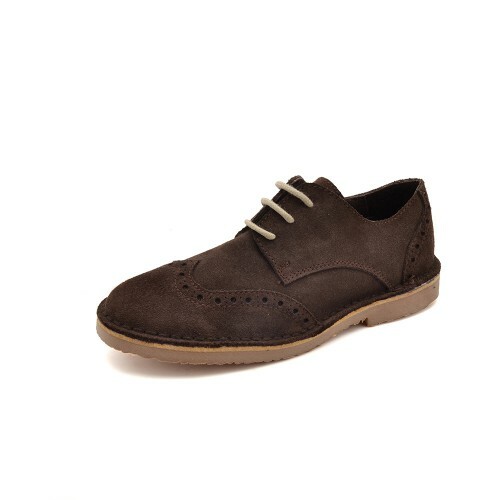 These brogues are available in sizes 25 to 40, so both kids and grown-ups can look fresh and stylish. 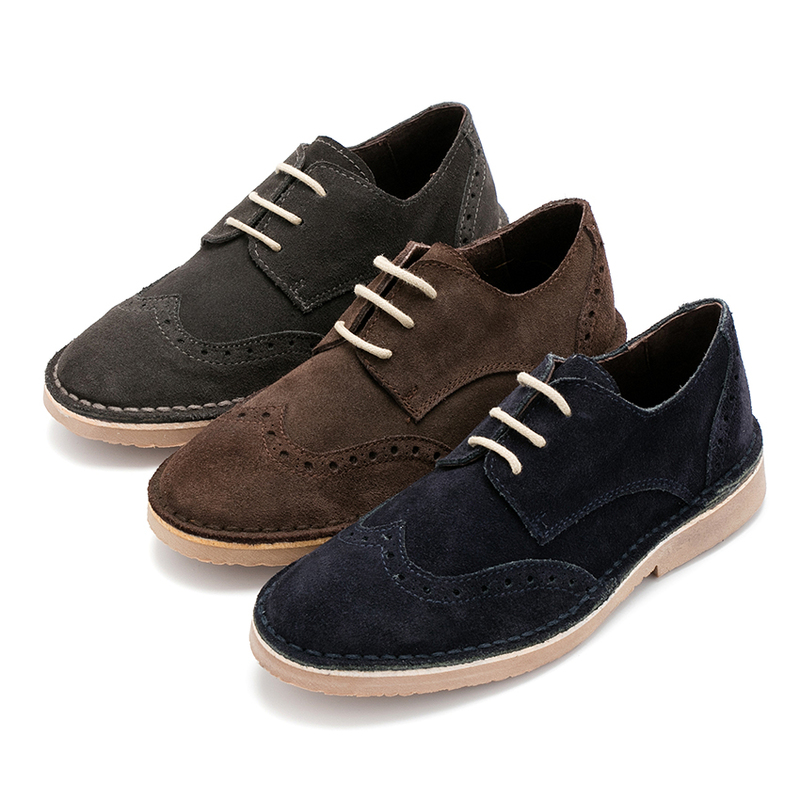 They come in three colours that go with any item in their wardrobe. 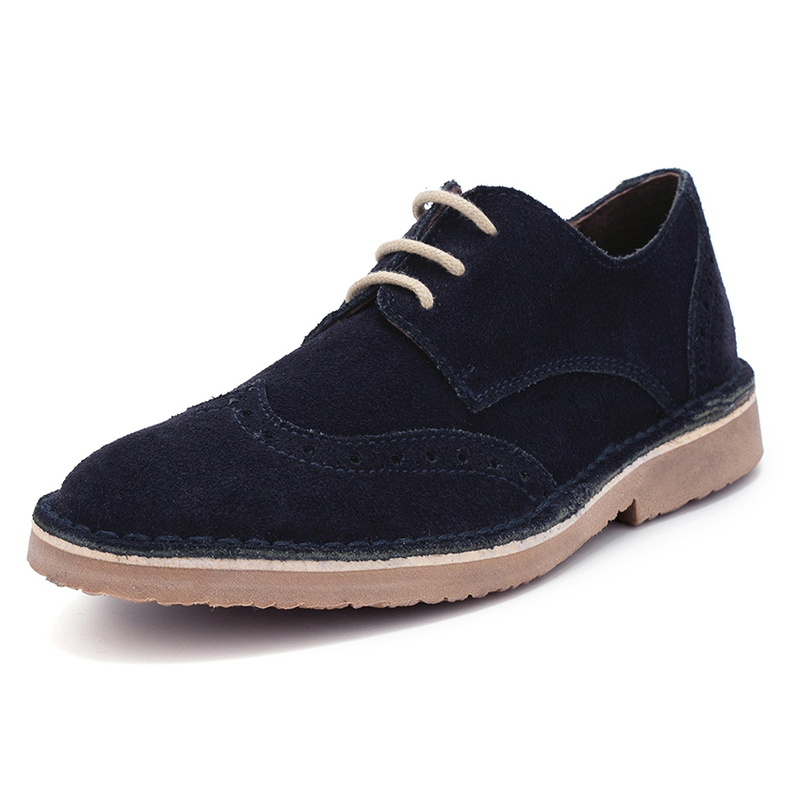 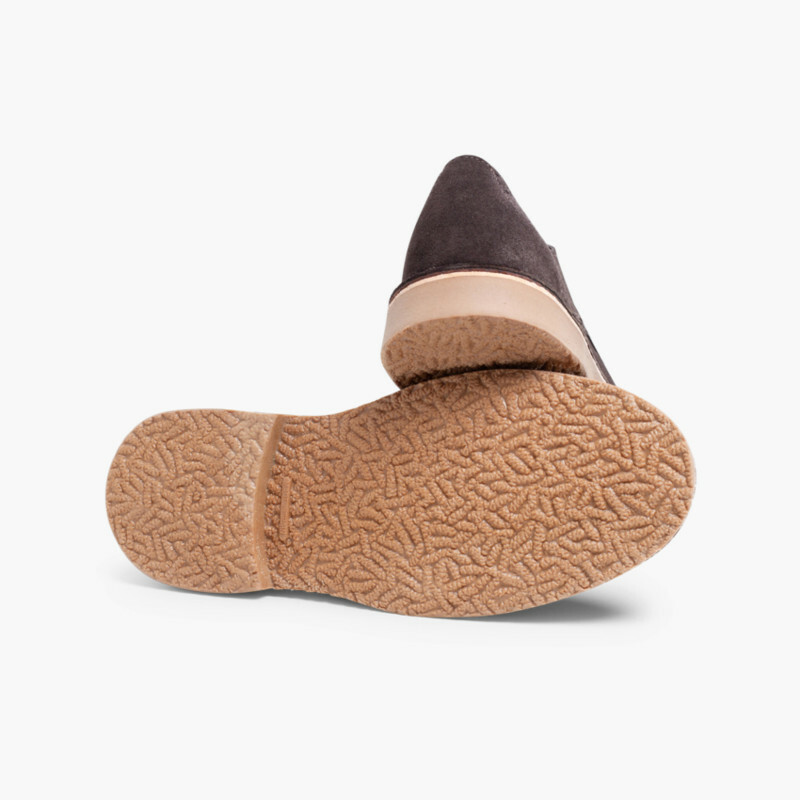 These non-slip sole lace-ups are ideal for mid-season and colder times like autumn and winter. 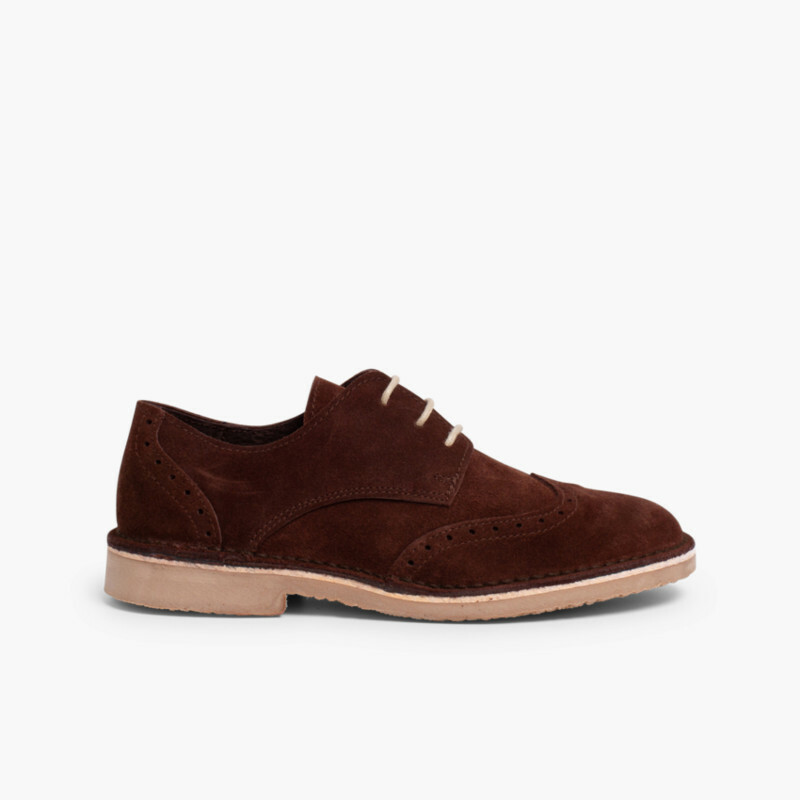 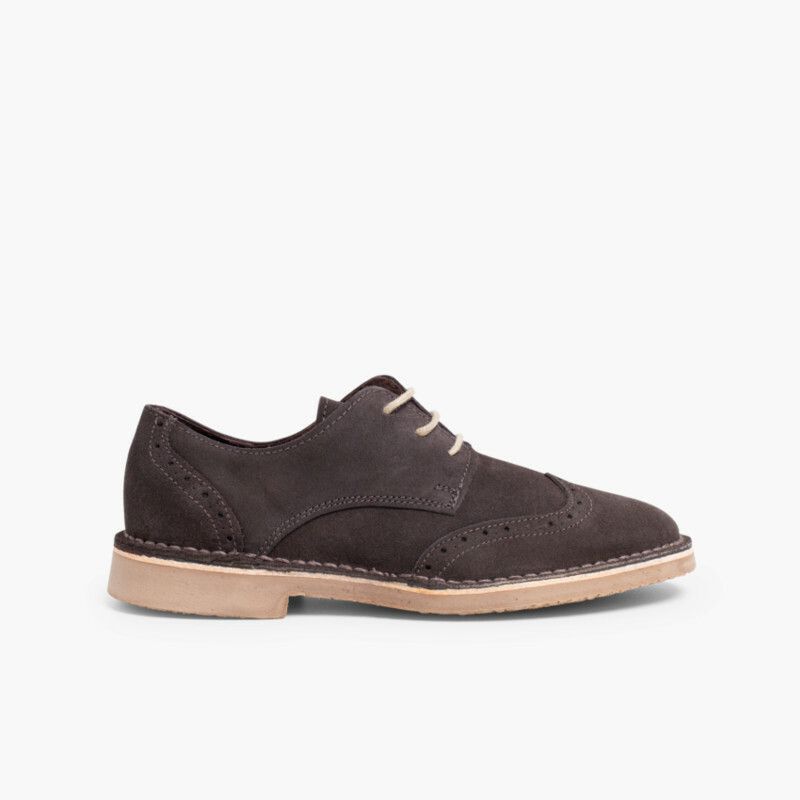 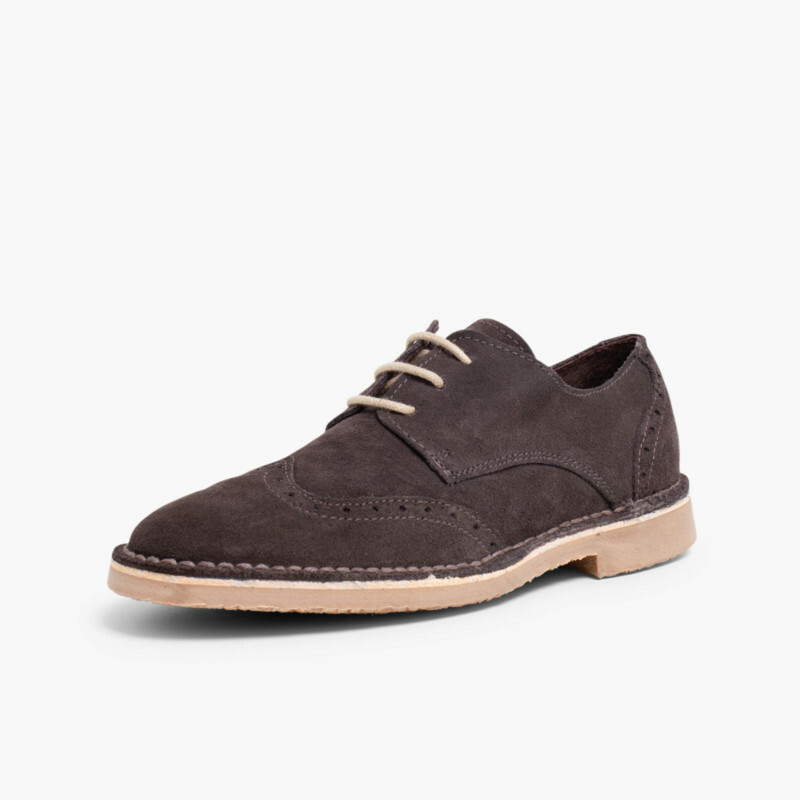 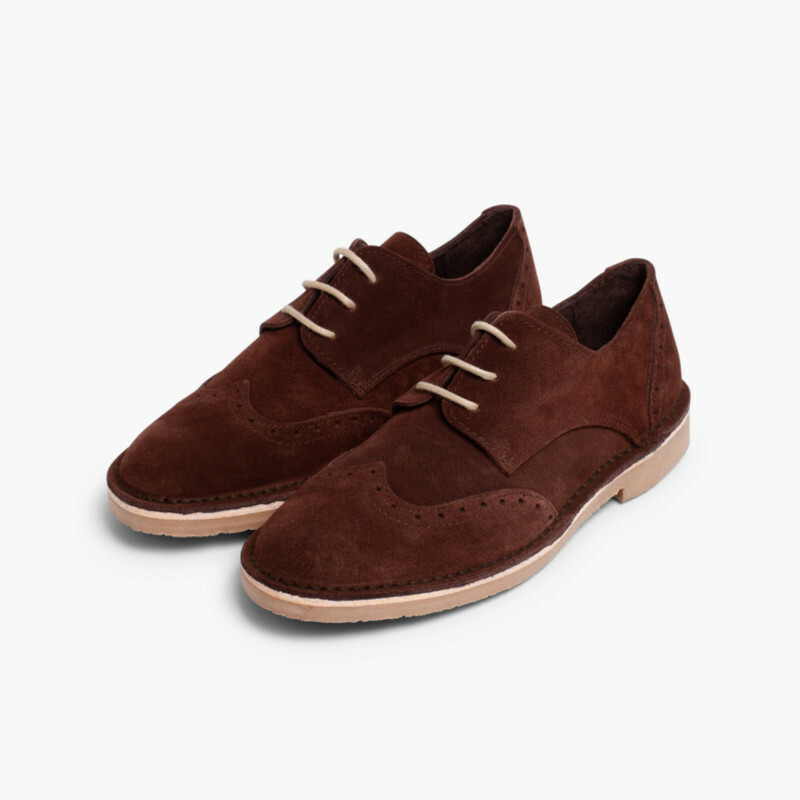 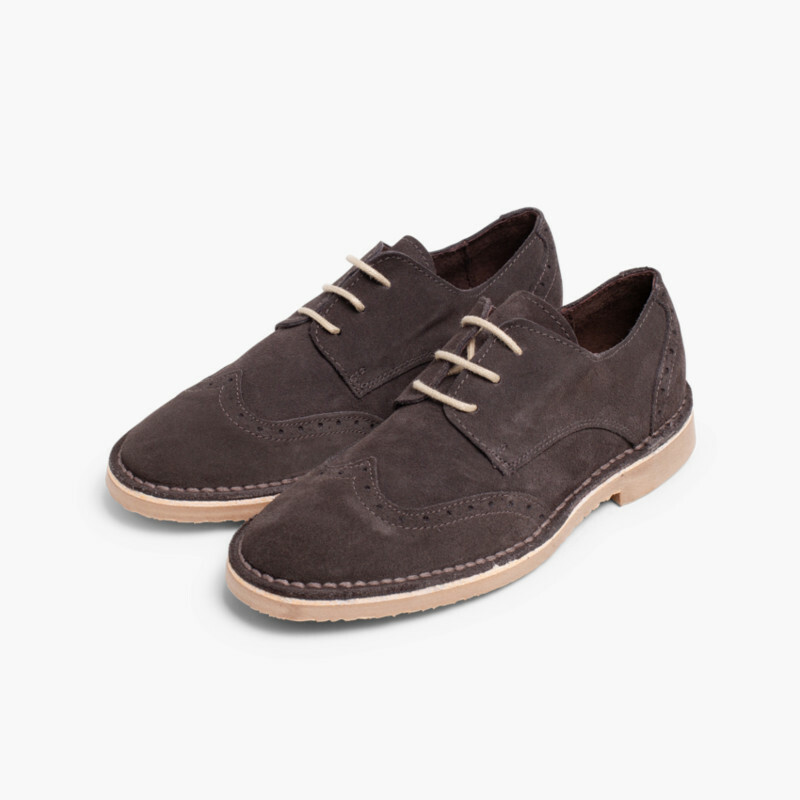 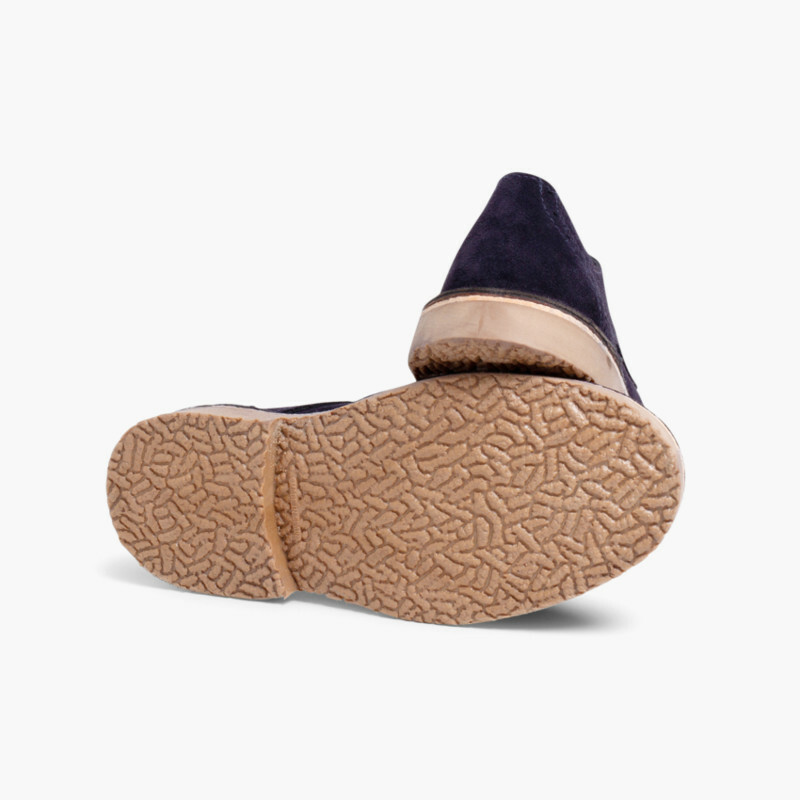 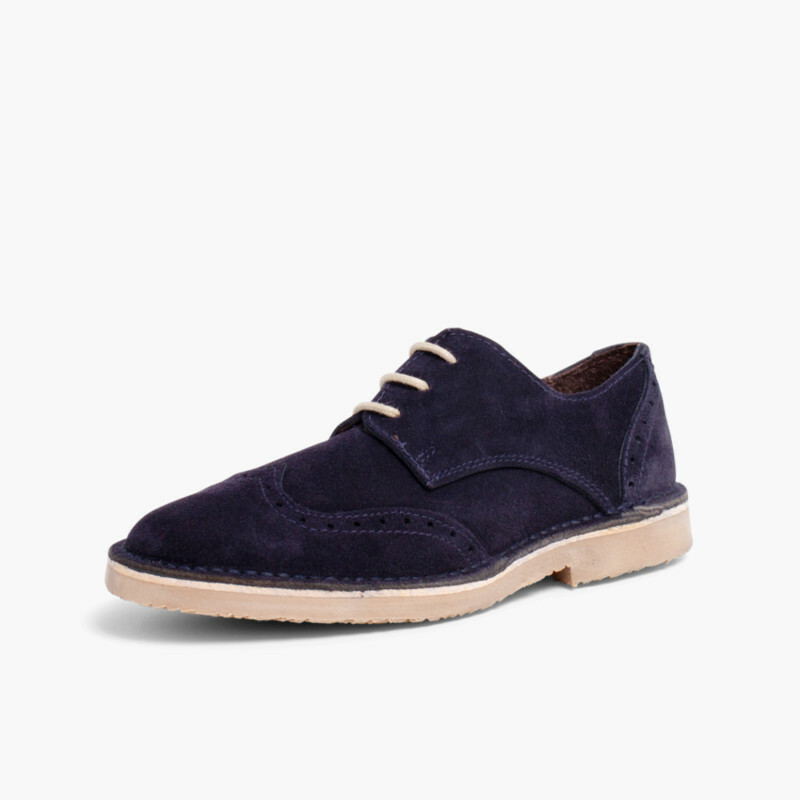 Their puch-hole, wingtip and suede detailing make these shoes this season's must-haves in your wardrobe. 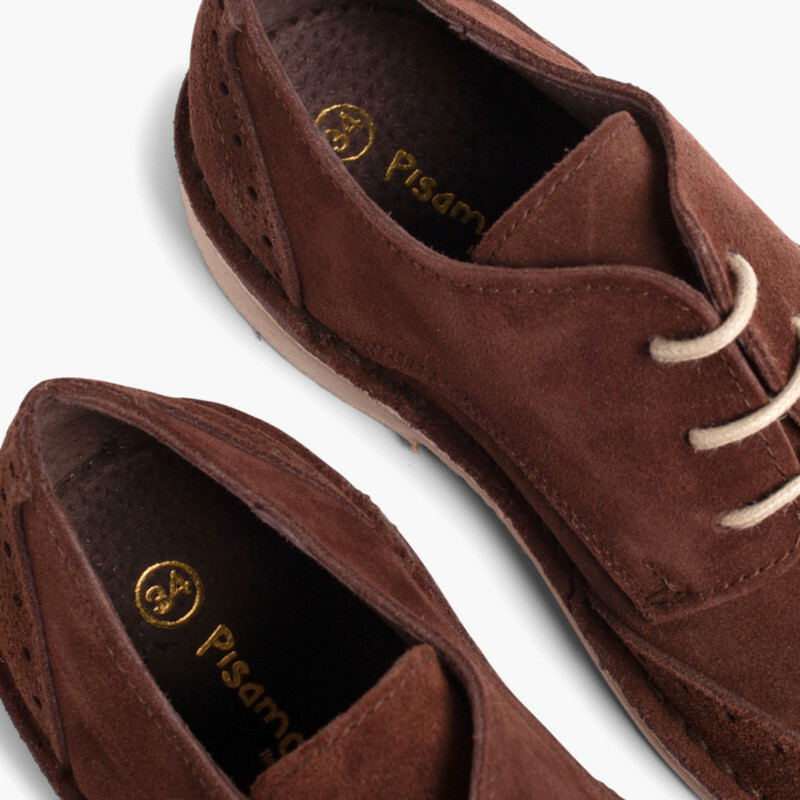 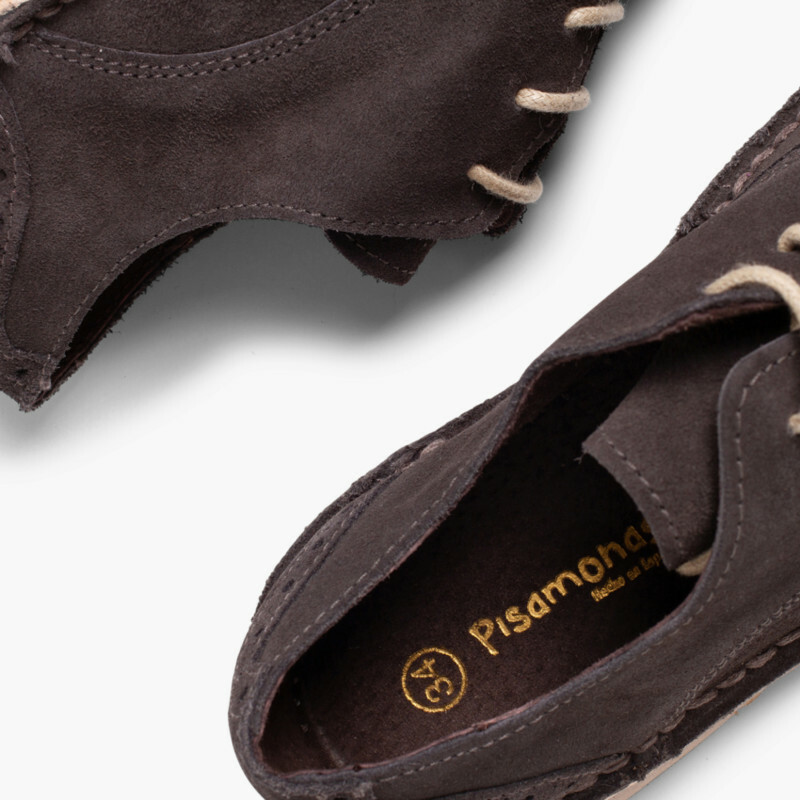 Quality shoes at a good price, always cheaper at Pisamonas.